I do not own this song. 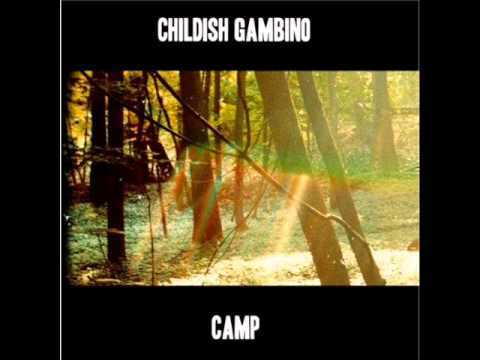 No copyright infringement intended* The lyrics to Gambino's song "Kids (Keep Up)" off his album Camp. Enjoy! It's just lit ✨no need for description, but I just had to put these 2 together. 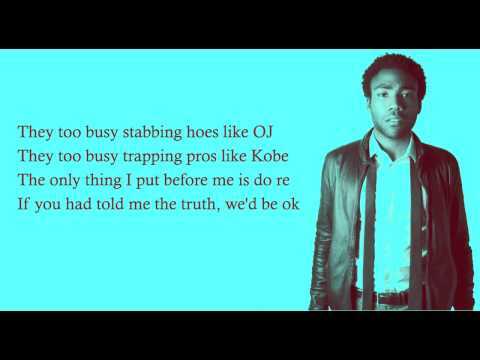 All rights of the song go to Donald Glover I do not own any of this. CG FTW...Had a few screw ups. If you don't like the video, don't watch it. Buy the Camp album on iTunes! 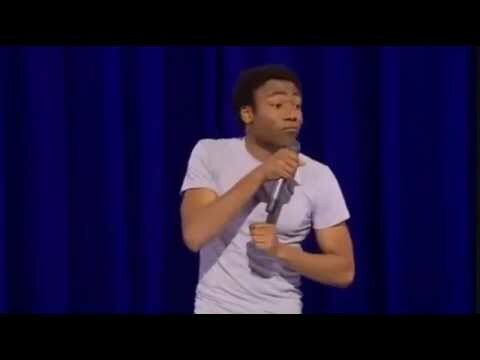 Fragment stand up'u "Weirdo" Donalda Glover'a z 2012 roku. Po więcej zapraszam na facebook. https://www.facebook.com/Crankees.